VTMS000058 consists of top graphic overlay with rim embossed tactile buttons, double sided rigd PCB. The rear adhesive is 3M. 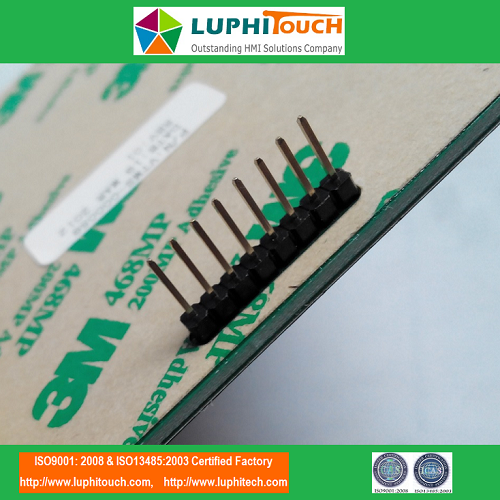 LUPHITOUCH can provide the OEM and ODM service to our customers. Dongguan LuPhi Electronics Technology Co., Ltd. is a professional manufacturer of high quality HMI products and electronics project assembly, offers a wide range of innovative membrane switch panel capabilities. LUPHI utilizes the latest switch panel technologies, high quality imported raw materials and specializes in integrated switch panel assemblies. These membrane switch panels are ideal for a variety of medical industry application. 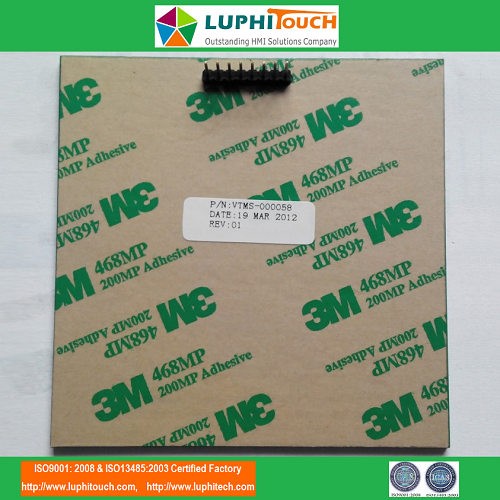 LUPHI's membrane switch panels can be ergonomically designed for ease of use. 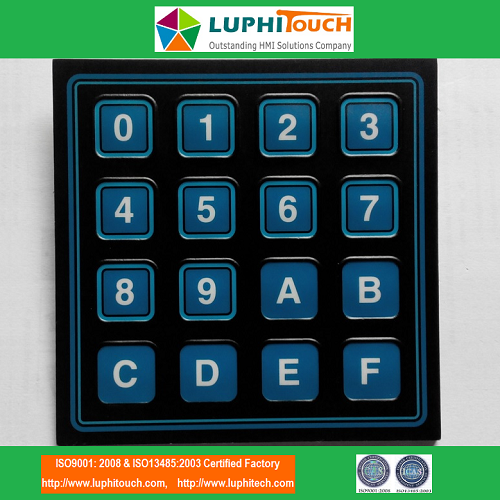 LUPHI's dynamic membrane switch panels feature embossed graphics, integrated LED's, selective solvent resistant textures, colored window displays, waterproof, LGF backlighting, custom sheet metal backers or enclosures and ESD shielding. These panels can be designed for specific environments including operating rooms, diagnostic centers and bedside use where sealing and durability are required. 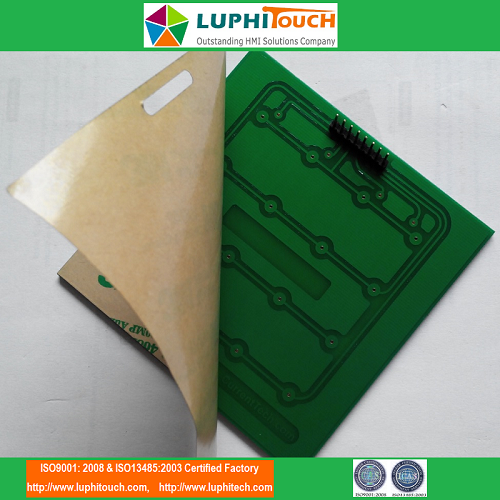 LUPHI's highly knowledgeable Field Applications Engineers hasve extensive medical device experience which aid the design process. 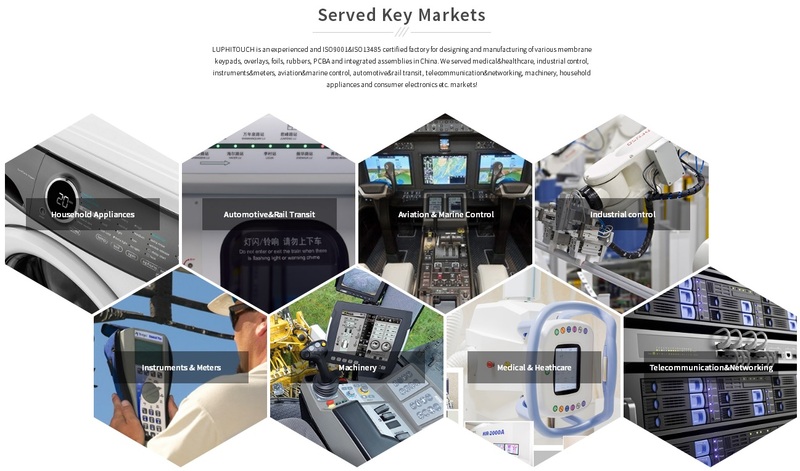 Additionally, LUPHI can integrate switches from its broad catalog offerings such as E-stops, key switches, toggles and pushbuttons with necessary wiring harnesses included. Panels are typically designed with Ni-plated metal dome for a durable tactile response but can also incorporate polyester domes or be supplied without tactile feedback. Mechanical switches can be integrated in the design to provide additional functionality. For most applications, a NEMA-4 or IP65 seal can be achieved and, for more demanding applications, IP67 can be achieved. For flexible panels, a variety of interconnect technologies can be utilized to provide the best connection to suit the customer's packaging. 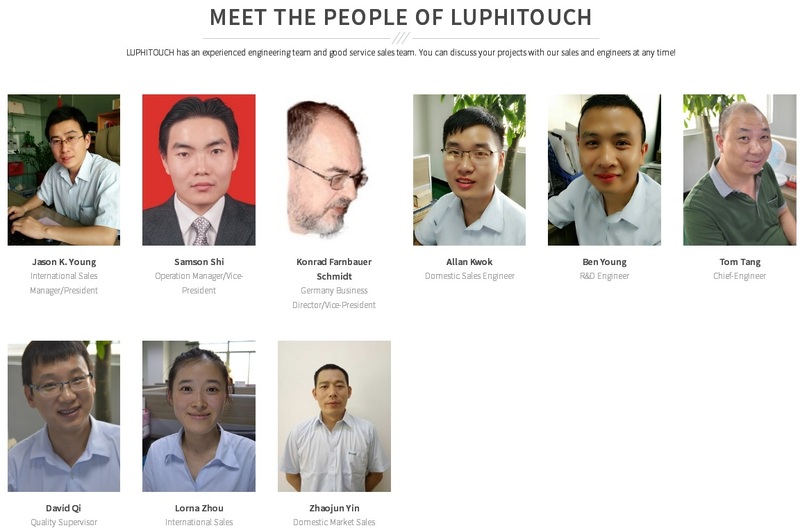 About LUPHI Since 1998, LUPHI has started the business of the HMI products in China mainland. 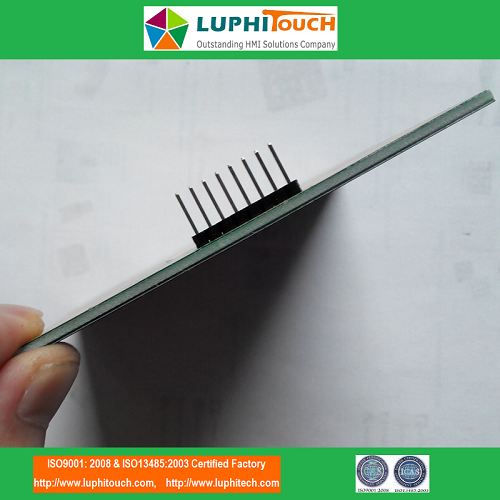 Offering one of the broadest product lines on the market, LUPHI's products line includes super big size Membrane Switches, big size PET printed circuits, LED backlighting membrane switches, LGF backlighting membrane keypads, El backlighting keypads, capacitive membrane keypads, PCB/FPC Circuit Membrane Switches, rubber keypad, LCDs, Touch Panels, OCA full lamination processing, PCB Assembly, turnkey project assembly etc. 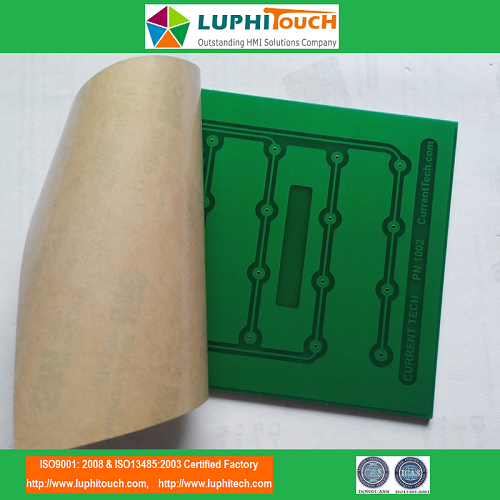 For more information about LUPHI or its broad line of products, contact us right now for your needs. 2) Has our own finally assembly factory which can assemble the complicated keypads with plastic, metal, PCB, FPC etc. 6) Imported material, like the Autotype PET, 3M adhesive, Nicomatic connector etc. Looking for ideal Rim Embossing Keyboard Manufacturer & supplier ? We have a wide selection at great prices to help you get creative. All the Metal Domes Tactile Keyboard are quality guaranteed. We are China Origin Factory of PCB Circuit Membrane Keyboard. If you have any question, please feel free to contact us.